“3 places in time and three young women conveying moments where past, present and future are no longer concrete…” Early Worx’ own description doesn’t do justice to this wonderful collection of monologues delivered by three very committed actresses. Strangely there is no writing credit, for the scripts are excellent. Hannah Bennet, Elizabeth Hay and Amy Victoria Brooks gently open up the very personal worlds and lives of a number of women, all suspended in the moment. All three are superb, inhabiting the characters fully and creating flesh and blood lives on the spin of a coin. Waiting for love, waiting for justice, waiting for self-fulfilment, waiting for life, these women reveal facets of ourselves we may not want to face in an involving kaleidoscope of human behaviour. It’s funny, challenging, poignant, moving. Director Charles Sanders has created a gem, perfectly suited to this intimate space and one that deserves to be packed out every performance. 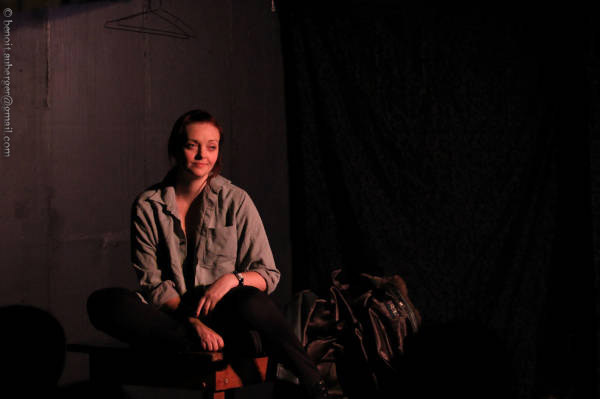 Higher ground is the hottest venue in Adelaide, Ladies in Waiting is in the Basement, which is directed by the resident company of Charles Sanders. The show starts with a high angst from all the characters, Charles Sanders paints the bigger picture, showing the comparison with what someone might experience in their everyday lives, compared to what a women in a burka may face. 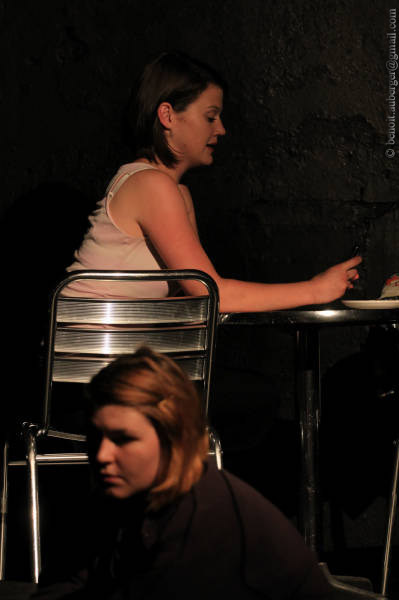 As the thoughts and scenarios are played out in the women’s minds, the scenes are formed creating an intelligent dialogue between audience and performer. Overall this piece is definitely a hit, with anyone who has a mother, sister, friend or lover able to very much relate to many of these thoughts that run through these ladies’ minds.